Water… its essential for life, but it can also be very harming. 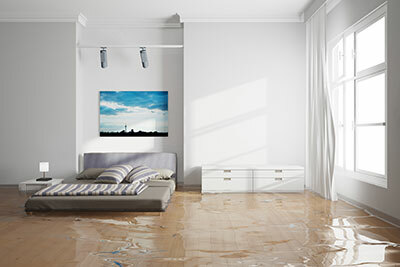 Flooding inside your home or business can be detrimental to your interior. What’s worse is that it’s near impossible to remove flood water from your home without help from professionals. 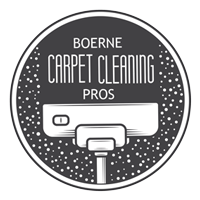 That’s why Boerne Carpet Cleaning Pros offer water extraction for you. A single pipe or a small leak can lead to your house being ruined and your personal possessions being soaked. Furthermore, you may not realize how much damage has been caused by flooding until much later, which is a pain for you and your wallet. Whenever your property is hit by flooding, be sure to hurry and give us a call. We take flooding very seriously, and won't hesitate to help you in your time of need. Water can ruin a giant list of things, such as electrical lines, paper, cardboard, or any other material that is highly vulnerable to liquid. Wood is no exception. Wooden surfaces can rot when exposed to too much water, and rotting cannot be undone. Water can also cause mold, which can stay hidden and create an absolutely disgusting odor in your home, and nobody wants that. 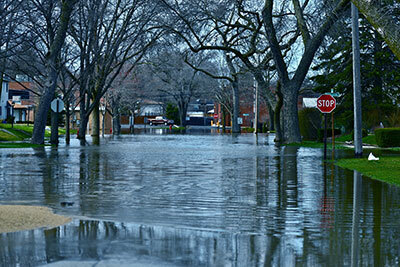 Flooding is devastating and if not treated quickly, can cause damage that can cost thousands of dollars in repairs. That being the case, when you have a flooding emergency, Boerne Carpet Cleaning Pros offers a 24/7 number to deal with all that water (24/7 Emergency Number : 830-428-2185). Give us a call and we will head on our way to make sure the water is extracted quickly so that no major damage occurs. After looking over the water and its level of pollution, we then proceed to use our powerful water extraction machinery to safely and effectively remove the water. After sucking up the water, we transfer the water to either the sewer or storage tanks to dump it later. But the job won't be over yet. The moisture will still remain in many materials that may be present in your home. Removing moisture is very important since it can still damage your property as much as water can over time. This is why we use industrial grade dehumidifiers to remove any moisture that remains in the air and on surfaces. Any moisture that would have otherwise would have been left to stay would cause mold and cause more cleaning to be done. Even more, certain things may only have the option of a replacement, making your wallet lighter than it was when the flooding originally occurred. Don’t settle for anything less than our professional water extraction services. Our company sees satisfaction as our number one priority, so know you will only get the best form us. Just like our carpet cleaning services, we won't leave until the job is done right. We consider all of our clients as a part of our growing family, and we won't hesitate to help you in the future decisions you have to make due to the flooding in your home. If you have any questions about what to do after we clean your property of the water that got in, please ask. Flooding is a serious destroyer of homes, and we wouldn't want your home to be its next victim. If at anytime your house becomes flooded from anything, give us a call and we will quickly respond and be over to assess your situation. Don’t wait to call us, because every minute counts when your personal belongings are underwater.